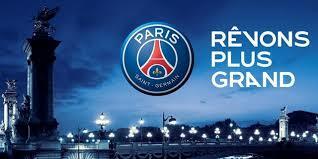 March 20 – Paris St Germain have won a significant legal victory that could have widespread repercussions, with Court of Arbitration for Sport (CAS) ruling against UEFA in its bid to re-open a previously closed investigation into the club’s finances. 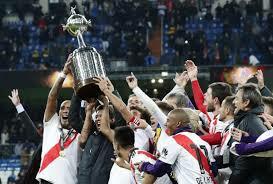 March 15 – The South American Football Confederation Conmebol has reported a record revenue of $227 million for 2018 after an increase in sponsorship for the continent’s flagship club competition the Copa Libertadores, but overall the organisation’s net profit fell. March 14 – The sale of star defender Virgil van Dijk to Liverpool looks to have been the main factor keeping Southampton in the black in the year to end-June 2018, after a season in which the south coast club, which has supplied so many influential players to the Merseysiders in recent times, only narrowly escaped relegation. March 12 – FC Barcelona are still exploring the launch of their own sports technology investment fund with the aim of raising €100 million to develop digital product that would give them a leadership position in domestic and European football. 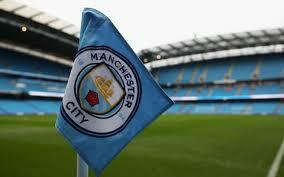 March 8 – Following claim after claim of financial wrongdoing by Abu Dhabi-owned Manchester City based on information provided by the Football Leaks whistleblowing website, UEFA has finally decided to take action and have opened an investigation into alleged financial fair play violations. 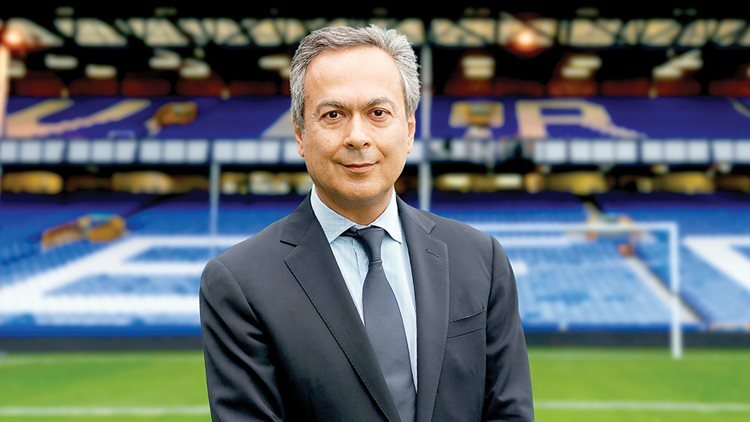 March 8 – Everton has turned to China as it seeks to push on with the Farhad Moshiri revolution and mount a sustained challenge to the Premier League’s Big Six, including local rivals Liverpool. 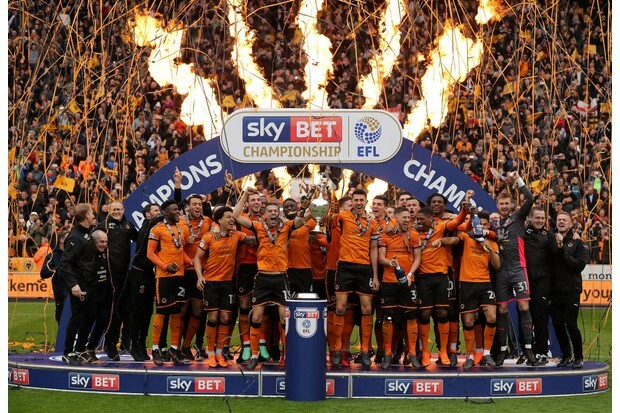 March 7 – Wolverhampton Wanderers, the famous old Midlands club, now Chinese owned, which is enjoying a successful return to the English top flight, ran up an eye-watering £55 million loss in its promotion season. 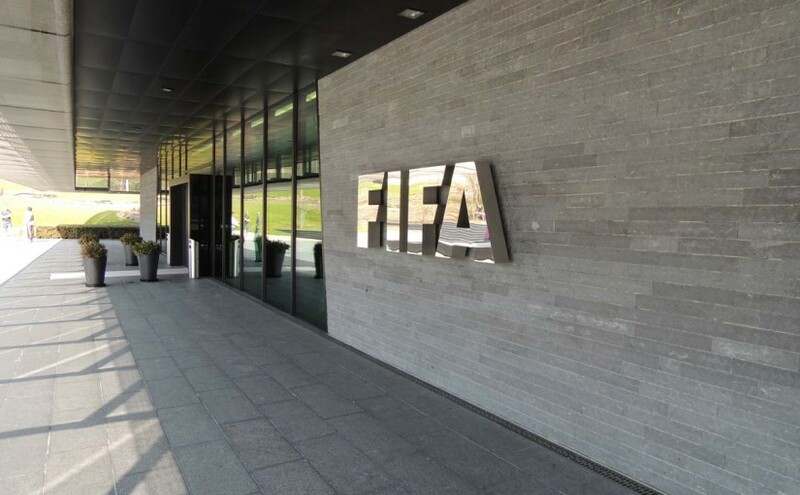 March 7 – FIFA ended its last four-year cycle with revenue of $6.4 billion. 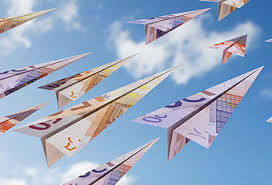 The world governing body has leaked details of its finances to selected media that reportedly show cash reserves having now been boosted to $2.74 billion after concerns that reserves were dwindling. 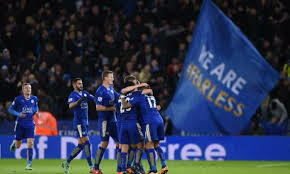 March 7 – Leicester City’s financial fairy tale came to an abrupt end in the year to end-May 2018 after their on-pitch exploits of recent seasons. Bereft of European football, the Foxes, as was foreseeable, suffered a severe reverse in both turnover and profitability, while managing to remain narrowly in the black at the pre-tax level. 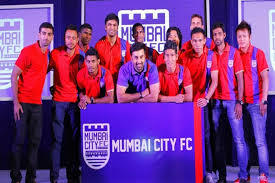 March 7 – Premier League Manchester City’s owners City Football Group could invest in Indian Super League franchise Mumbai City FC. The English giants have long been linked to Indian and adding a local club to their ever-growing portfolio. March 5 – India is the latest untapped footballing country targeted by the owners of Manchester City to expand their international portfolio. 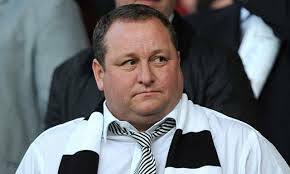 March 5 – Newcastle United owner Mike Ashley (pictured) has reportedly taken the club off the market following the failure of potential buyers to meet his terms. 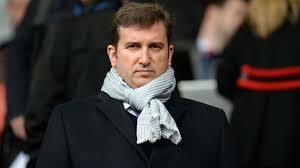 March 4 – Manchester City are under the spotlight off the field once again amid fresh allegations suggesting they bent the rules over Financial Fair Play following a new wave of leaked emails reported by German publication Der Spiegel. February 22 – The first round of Champions League knock-out fixtures once again re- inforced the dominance of Europe’s Big 5 leagues with 14 out of the 16 teams qualified coming from those leagues.